Selling a house? Buying a house? Let us worry about the windows. The Richmond Real Estate market is booming. Many people selling and buying houses are finding out that they need their windows to be functional in order to pass inspection. Window functionality is a safety issue. If sashes have been painted shut or the ropes have been cut or broken, those windows can prevent people from making a timely egress in case of a fire. Additionally, many people want the option of opening their windows to enjoy the breeze or ventilate a bathroom or kitchen. 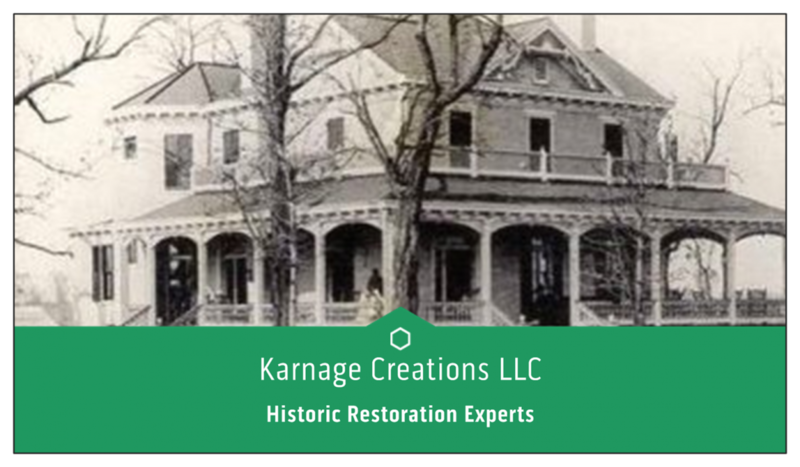 Karnage Creations LLC specializes in wooden window restoration. We do a lot of historic windows as well. If your home has wooden windows you need tuned up, get in touch. We work for resident clients as well as for other contractors. We can fix just a few windows, or work with you during a whole home renovation. We can unstick, rehang, reglaze, replace glass, and more. Don’t let windows mess up your timeline for selling or moving. Contact us today to schedule an appointment to bid your work.